GCOM Salisbury has meeting locations each Wednesday from 6 - 9 PM. Check this site for holiday schedule/cancellations/socials. Directions: From route 50 (coming from Ocean City) turn left on Beaglin Park Road. Then make a right on Mount Hermon Road. 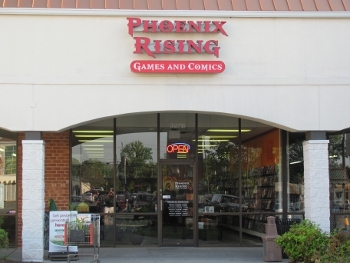 Phoenix Rising is in the Twilley Center which is on the left. Sessions every Wednesday from 6-9.